Kyocera, a renowned Japanese electronics manufacturer, first launched its phone in partnership with Verizon Wireless back in 2016. The phone was Kyocera DuraForce Pro, a rugged phone that was aimed at adventure-seekers and those who worked in hazardous environments. Now, Verizon has launched the successor to the phone, Kyocera DuraForce Pro 2. 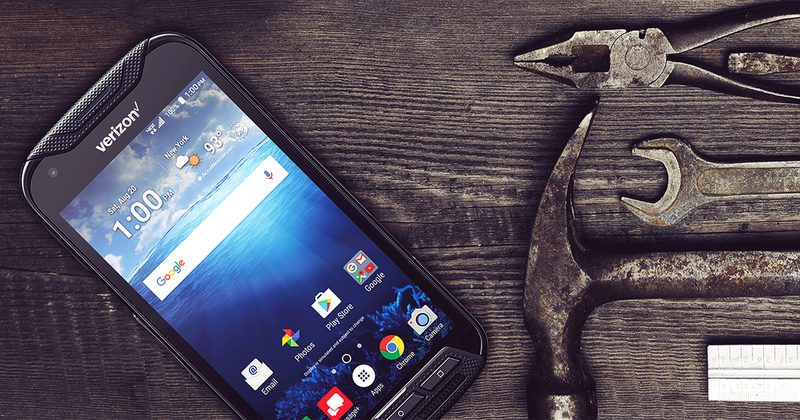 Just like its predecessor, Kyocera DuraForce Pro 2 is a heavy-duty rugged phone aimed at people who require a phone that’s as tough as their lifestyle. The phone boasts of military grade shock protection along with water and dust resistance. Verizon is also offering a 2-year warranty on this phone compared to the standard one year. The phone is currently available only in the US with Verizon’s line. It can be purchased online at Verizon Wireless for a retail price of $444 or via a 24-month device payment plan at $18.50/month. The phone comes with a 2-year standard warranty. 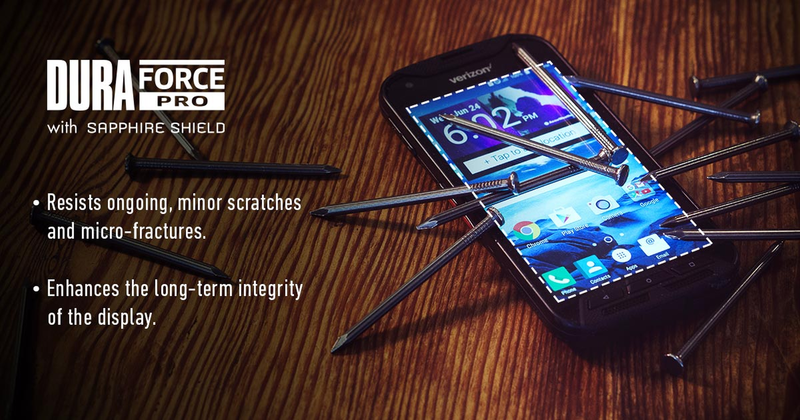 Kyocera DuraForce Pro 2 is not your regular Android phone. The military grade protection that works in extreme weather conditions, the sapphire shield which makes the phone’s screen virtually scratchproof, the 4-way mic with noise cancellation and the very loud dual front-speakers contribute to the 243g (8.5oz) weight of the phone. This phone is clearly meant for those who live a very active lifestyle and require a phone that can absorb a very hardy usage pattern while providing features like gloved and wet touchscreen operation, underwater video recording, and PTT (push to talk) support for quick dialing. The good news is that you won’t have to put on a protective case on this phone! There are many Android phones at the price point of $300 and $400 that offer better specifications but none even come close providing the kind of sturdiness that this phone does. Also, it’s almost unheard of nowadays for a phone to come with a 2-year warranty. So, if you’re someone working in construction, mines, or actively rock-climbing and trekking, then this phone is clearly worth the shot.